Tired of the same old fitness routine? Need to find something to spice up your workouts to get excited? The best thing is to try something different. 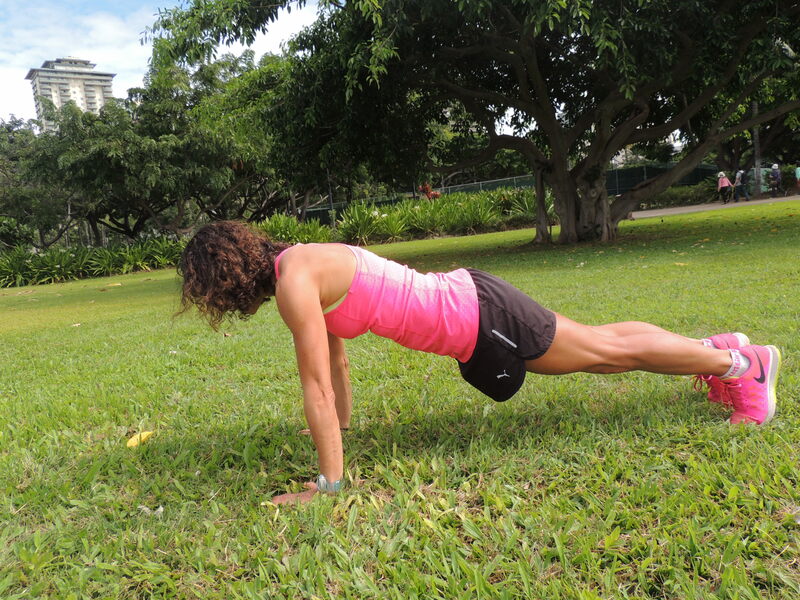 A little change can wake up your senses and intensify your experience of a workout. For those looking for a group experience, CrossFit, Zumba, or Spinning classes could be fun, high energy workouts to crank up your excitement. Music and camaraderie in these workouts are strong mood boosters, so if you need social encouragement to get your motivation fueled for fitness, then join one of these classes. If on the other hand, you are looking for a more peaceful workout, with people around you but not necessarily cheering each other on, try Power Yoga or Paddleboard Yoga (for those living close to oceans, rivers, swimming pools). These yoga workouts are intense because they use strength-building movements or because the poses are done on unstable surfaces requiring balance. CrossFit is a ‘fitness philosophy’ and workout routine that combines elements from Olympic weightlifting, gymnastics, powerlifting, plyometrics, high intensity interval training, calisthenics, and other aerobic exercises. 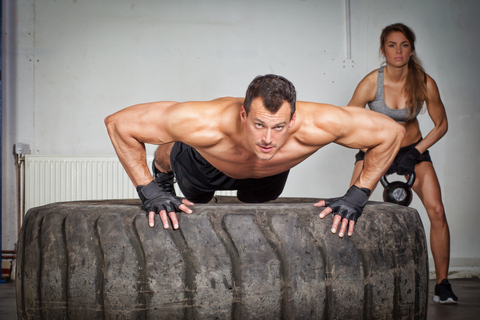 The focus is on strength and conditioning to continually improve one’s fitness level and capacity. At most CrossFit gyms, members follow a typical workout routine, including a warm up, skill building exercises, high intensity ‘workout of the day’ (WOD), and a cool down stretch. CrossFit aims to prepare one’s body for any fitness challenge by changing up exercises, WOD’s, and routines frequently. Founded by Greg Glassman and Lauren Jenai in 2000, CrossFit, Inc. is the official organization that formalized CrossFit programming, trains individuals and ‘certifies’ gyms to offer the programming. CrossFit is used as a primary fitness training regime in many organizations like the military, law enforcement, fire departments and some high schools in North America. Be aware, though, that there have been controversial reports about incidents of injury with CrossFit. If you are going to try it, please go to a reputable CrossFit gym or trainer. Don’t try it on your own or via video sessions until you’ve had enough experience with it. Similar to weightlifting and powerlifting, some of the exercises in CrossFit can lead to injury if you don’t do the moves correctly. Although the programming is supposed to be adjusted to one’s fitness level, as an eager beginner you may push way too hard! If you love to dance, this is the workout for you. Zumba is an aerobics class that uses a combination of Latin-inspired music, Rock ‘n Roll, and Reggae music. The moves are adapted from dances like the Merengue, Salsa, Flamenco, and so on. Although the classes are choreographed with a trainer leading the class, participants are encouraged to move any way they want to have fun. The foundation of the Zumba workout is to vary the intensity levels of activity during the exercise period. This is similar to high intensity interval training, with your heart rate spiking up for short bursts and then coming down for brief rests, and back up. A lot of calories can be burned while having fun. In fact, Zumba prides itself in creating a party-like atmosphere rather than a structured aerobics class. The American Council on Exercise (ACE) commissioned a study to determine whether Zumba was effective as a fitness activity. Although it’s a limited study, it showed positive results. Watch the video to learn more about the study results, and to experience the energy in a Zumba class. No helmet required for this workout! You can pick spinning classes that feature upbeat music and a motivating leader who guides your ride; video screens with virtual rides through mountain, coastal winding roads, or other uphill/downhill courses; movie watching nights; and more. For the casual bike rider to the more dedicated cycle athlete, spinning classes can help you improve fitness level and satisfy your social needs. 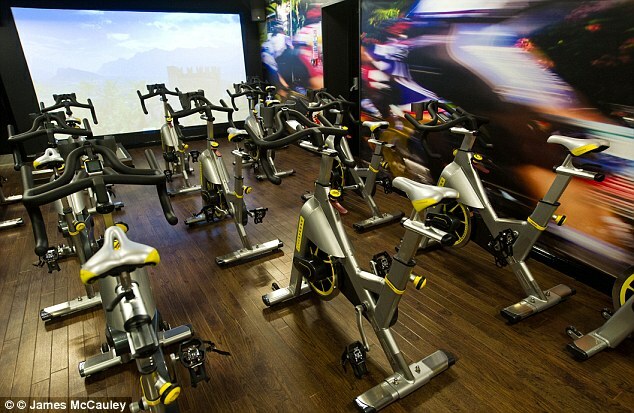 Spinning classes are held in cycle studios on special stationary bikes or using your own bicycle mounted on a wind trainer, often linked to a computer. For the competitive person, many classes also provide screens that post the riders’ speeds and other performance statistics. You can track your progress and race your buddies to the virtual finish line! As with Zumba, many of the spinning workouts employ interval training programming, i.e. bursts of higher intensity by spinning faster or at higher tension, combined with periods of slower, steady paced cycling. Workouts may also call for riding seated or standing, performing one legged drills, and all kinds of moves to improve riding skills. Although spinning is in a group environment, you can work at your own fitness and skill level. If you’re looking for a vigorous, intense yoga workout, Power Yoga may be your answer. This type of yoga, grounded in Ashtanga, is a faster paced practice that helps develop strength and tone muscles, because the movements are done using one’s own body weight emphasizing movement rather than holding poses. Given the focus on movement, you’ll also be working on cardio more than in a typical yoga practice. This yoga practice might be a stretch for some people who live in land-locked areas! However, Paddleboard Yoga is becoming more popular in cities with rivers or even in swimming pools. So, you might want to search for venues close to your area. 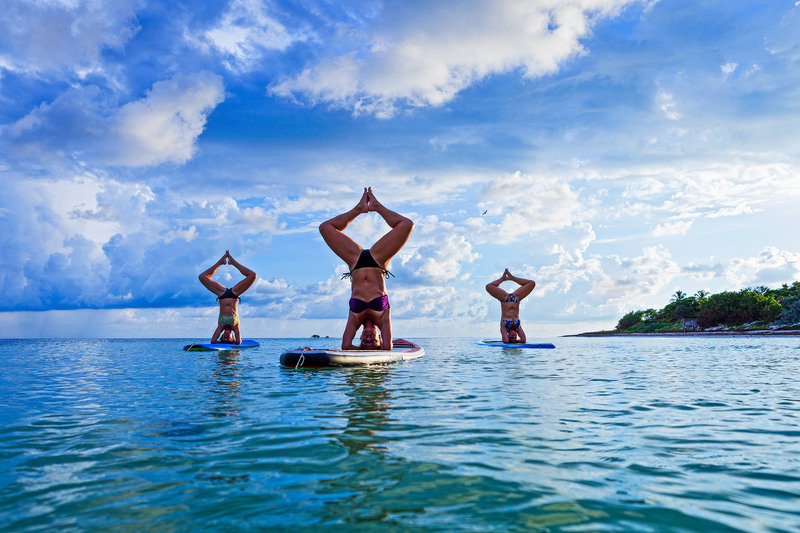 This type of yoga is performed on Stand Up Paddleboards (SUPs) in the ocean, river, lake or swimming pool. These surfboards are longer and wider than a standard surfboard to make them steadier for stand up surfing. For beginner SUP riders or yogis, even a calm water environment may be a challenge for holding yoga poses. Doing yoga poses on a board, in the water, adds extra challenge to your core and calls for continuous re-balancing. If you want to push your yoga experience, give Paddleboard Yoga a try and forget about perfect yoga poses on the board. Just enjoy the novel experience. The worst thing that can happen is falling into the water and getting back up on the board to give the pose another try! What’s Your Spice Up Recipe? Have you tried a different workout routine that spiced up your fitness? Tell us about it! Do you have an idea you’d love to try? Let us know and maybe we can help you make it happen. This entry was posted in Weekly Blogs and tagged change, classes for fitness, crossFit, fitness, fun, paddle board yoga, power yoga, spinning, yoga, zumba. Bookmark the permalink.